If you like a good underdog story, look no further than the U18 BC Boys Rams midfielder, Rowan Childs. 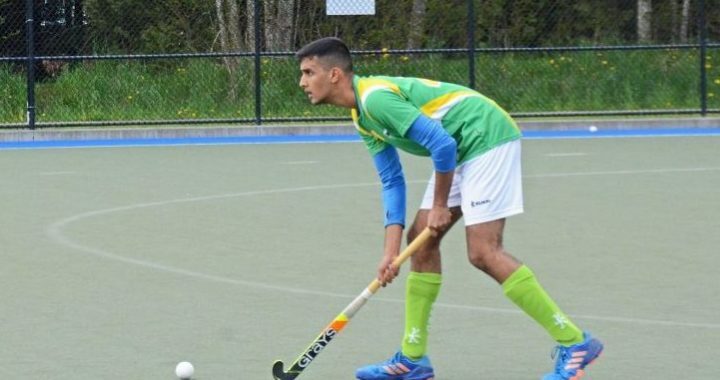 The 18 year-old Tsawwassen native started playing field hockey with the Delta Falcons at six years old when his dad and his uncle introduced him to the sport. Since the Falcons men’s program disbanded, he has played his club hockey with Burnaby Lake and Surinder Lions. At his first Regional Trial when he was in grade 7, he wasn’t selected to participate in the Regional Program. The following year, after qualifying for the Regional Program, he was placed on the reserve list for Team BC after the Regional Tournament. On his third attempt, he was selected to play on the Provincial Team, and has played for Team BC every year since. 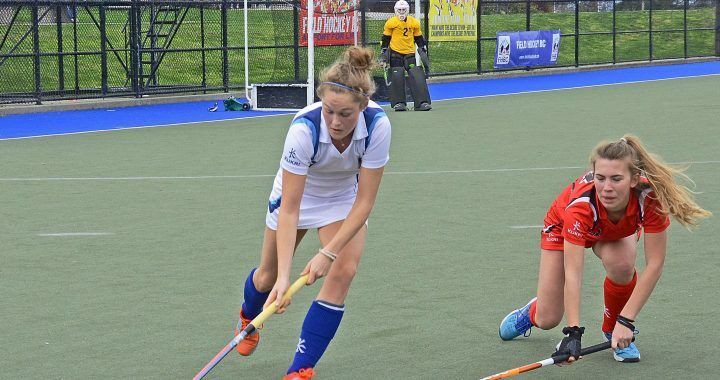 Less than three years after being left off of the U15 Provincial Team, Childs was the youngest player named to Team Canada for the 2016 Junior World Cup, at just 16 years old. 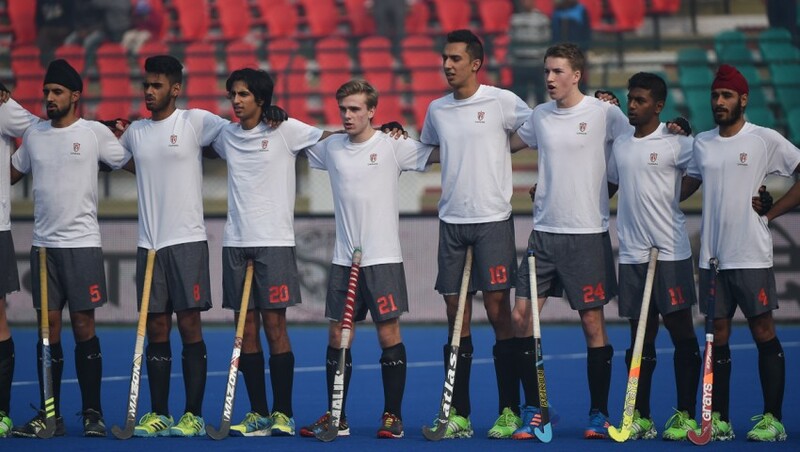 Childs – fourth from left – with the Canadian Junior National Team at the 2016 Junior World Cup in India. Photo by Field Hockey Canada. He is recently coming off of a third place finish with the U18 Canadian National Team at the Youth Pan American Games, which qualified Canada for the Youth Olympics in October 2018. Childs tied with two of his teammates as the leading goal scorer for Team Canada at the Youth Pan Am Games, with five goals in six games. This summer, he will take part in his fourth and final National Championships Festival. As an athlete who has competed at the Regional, Provincial and National level, he reflects on the Regional Program as a challenging yet worthwhile experience. Despite suffering an injury late in the weekend and missing his final game, Childs had a commanding presence as the captain of the Owls, often found managing the play around him from the center midfield position. He describes himself as a dynamic and coachable player, always working on his technical skills and making the little adjustments to improve his game. Childs – seventh from the right – with the Owls, the bronze medallists at the 2018 Train 2 Compete Regional Tournament. In his final year in the Provincial Program, Childs is hoping to capture that elusive gold medal at the National Championships that he has yet to achieve in three previous years. After graduation, he hopes to play for the UBC club team and continue his development with the Junior National Team in an effort to one day play for Team Canada at the Olympics. With maturity and experience beyond his years, we are excited to follow Childs’ journey on the road to his last National Championships and beyond. When Gary Mann was six years old, he saw some kids playing field hockey at Tamanawis Park and thought he would give it a try. The sport has since become his lifelong passion. Gary’s friends, some of which he’s played with since his very first junior team at the Surinder Lions club, tell him he plays like a gazelle, with his long legs and swift stride. After helping the Condors to victory at the Train 2 Compete Regional Tournament, the 17 year-old sweeper has been selected to the U18 BC Boys Rams to play in his fifth and final National Championship this July. 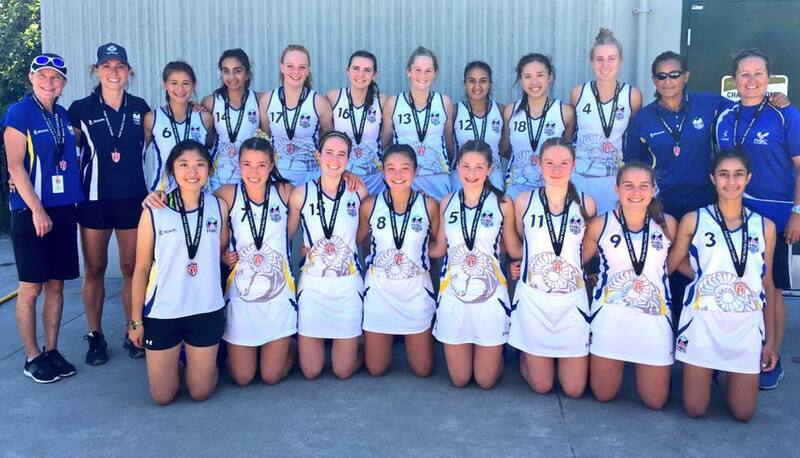 Mann – back row fourth from the right – with the U18 Condors after winning the gold medal at the 2018 Train 2 Compete Regional Tournament. 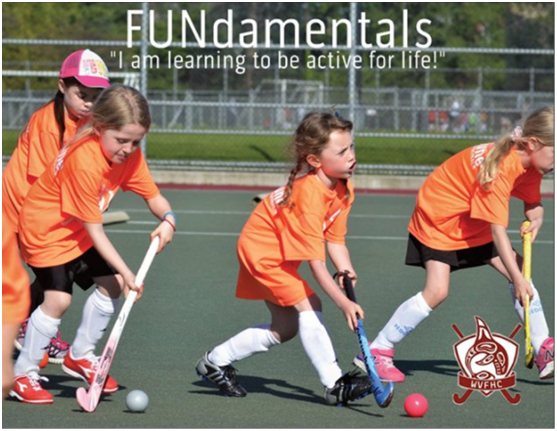 With several years of experience in the Field Hockey BC Train 2 Train and Train 2 Compete Regional programs, Mann has found this to be an important step in developing a fundamental skill set to make it to the next level. After four years of training at the Regional and Provincial level, Mann went on his first official training tour with the Canadian Junior Development Squad in the Netherlands last month. 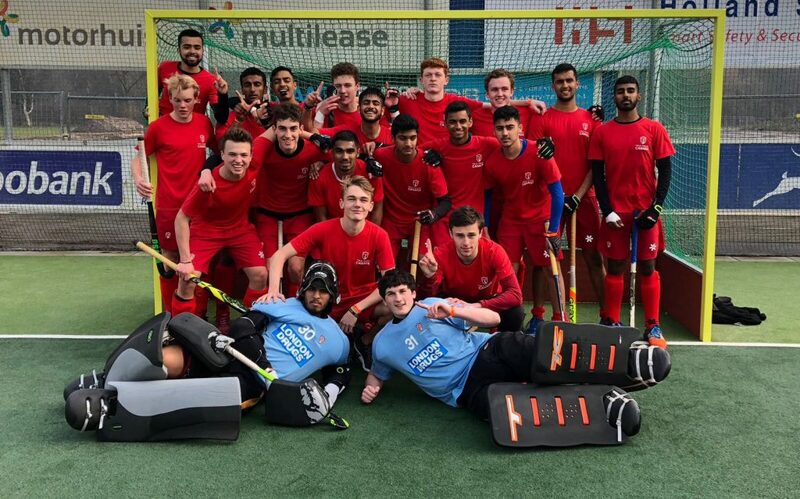 This U21 squad played Junior National teams from around the world and won the tournament with a 4-1 victory over South Africa in the final. Not only was this huge for his development as a player, he also described it as a significant personal learning experience. Mann – back row second from the right – with the Canadian Junior Development Squad in the Netherlands. 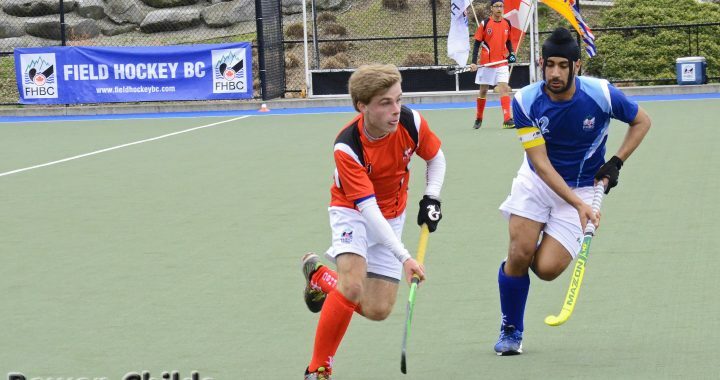 Following his upcoming graduation, Mann intends to continue his field hockey career and train with the National Team while attending University to study Sciences, likely at the University of British Columbia or Simon Fraser University. As far as his fifth and final Provincial season goes, he made his intentions very clear. With that kind of commitment, we can’t wait to see what this year’s U18 BC Boys Rams can accomplish! 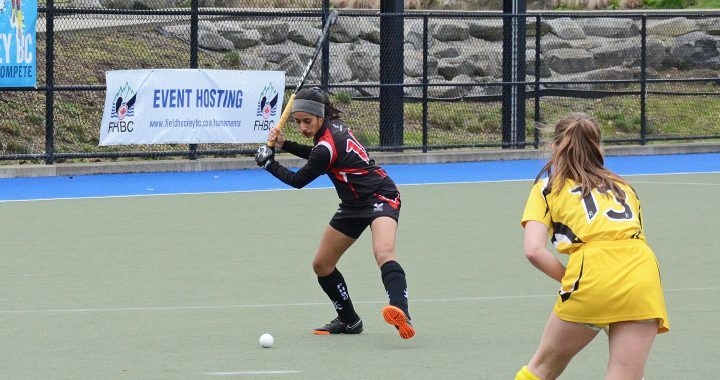 Field Hockey BC would like to extend our congratulations to Narinder Sangha for winning the Field Hockey BC President’s Award at the 52nd Annual Sport BC Awards Gala. Narinder is an absolute legend in BC field hockey terms and is without doubt one of the most dedicated builders and supporters of field hockey across Canada. 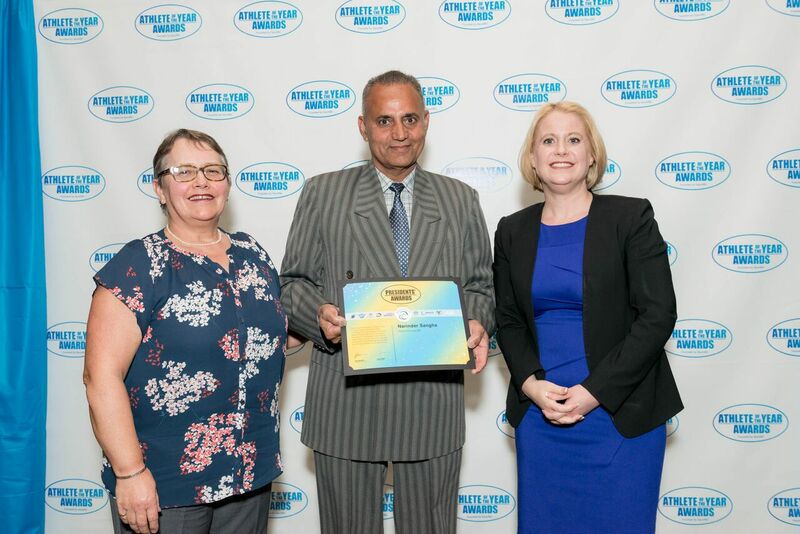 Whether it is playing , coaching, umpiring, technical officiating, volunteering, or advocacy, Narinder continues to give back to the sport he loves and share his vast knowledge and experience with all. 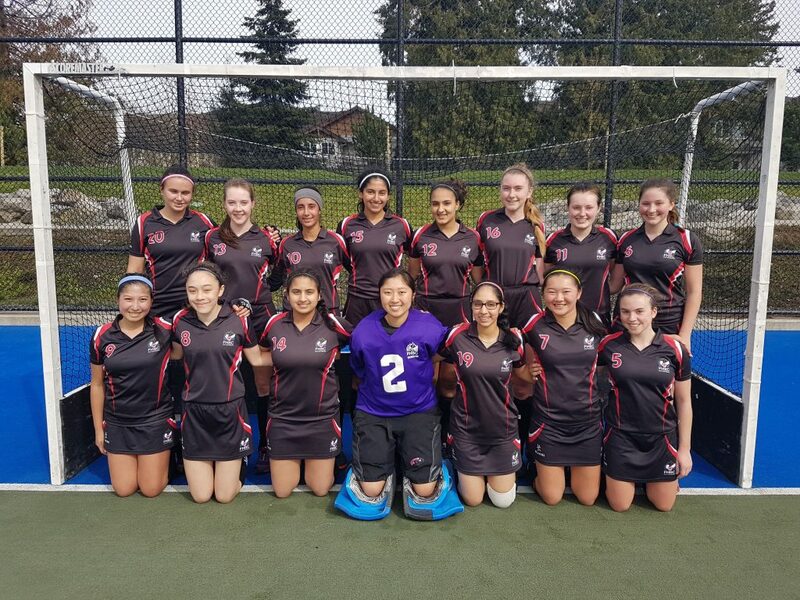 Instrumental in club governance and support with India Field Hockey Club, Narinder still manages to find time to lead the development of the Vancouver Junior League as President and works tirelessly with the City of Surrey to further develop the first class field hockey facilities at Tamanawis Park. It is Field Hockey BC’s absolute pleasure to recognise Narinder Sangha as this year’s Presidents Award recipient. Congratulations Narinder, and thank you for everything you do! Apply for the FHBC Foundation Athlete Assistance Bursary! 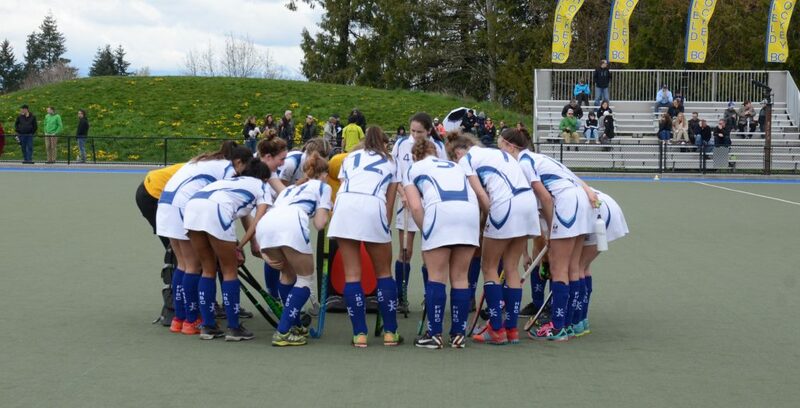 The Field Hockey BC Foundation is now accepting applications for the FHBC Athlete Assistance Bursary. This bursary is designed to support female and male athletes in the Learn 2 Train, Train 2 Train and Train 2 Compete Regional Programs. This award provides up to $500 in financial assistance toward athlete development through these High Performance Programs. Any athlete who is actively participating in a Field Hockey BC Regional Program is encouraged to apply. The application deadline is April 2, 2018 and the successful candidate(s) will be selected by the end of April. Please visit the FHBC Foundation website for more information, or download an application now!